→Can You Trust Results from an Amniotic Fluid Leak Test at Home? Can you actually take an amniotic fluid leak test at home and actually gain results? If so, how? Well, the answer is not just a simple “yes” or “no,” because it all depends on how close you are to your due date. If you’re close to your due date, then there are no pressing concerns other than getting to the hospital quickly. You are going into labor. However, there’s potential risk for complications or preterm birth if this happens before 37 weeks of pregnancy. Nonetheless, knowing the signs and symptoms are vital since this occurrence signals the onset of labor. Furthermore, there are some steps you can take if you suspect that the amniotic sac has indeed ruptured. What’s the significance of ruptured membranes? However, prior to 37 weeks, a tear in the amniotic sac causes concern due to the increased possibility of premature birth and an infection settling in for the baby once this protective membrane stops working. So if you feel that ominous trickle or a steady stream, then you will need to determine whether or not you’re leaking amniotic fluid or only if you accidentally urinated. Thus, paying very close attention these symptoms is important, but examining the leakage can give you more information to pass on to your doctor when you make the call to the hospital or office. Performing an amniotic fluid leak test at home is not very complicated at all, but one thing you would need to remember is that the purpose behind this is to gain more specific details to pass on to your doctor when you call the office or hospital. Call your doctor right away since you might be going into labor. Micro Essential Laboratory Inc. Hydrion pH Test Paper 334 includes a dispenser and a chart to help with the interpretation of the results. It is capable of producing readings that range between 4.5 and 7.5. SelpH pH Test Strips these strips measure between 4.5 and 9; yield results in only 15 seconds. Place a strip on a clean paper or paper plate. Also, keep in mind that amniotic fluid has a pH level that is higher than 7.1. For more details on testing leakage to see whether or not it’s amniotic fluid, you view this video about another amniotic fluid leak test at home. 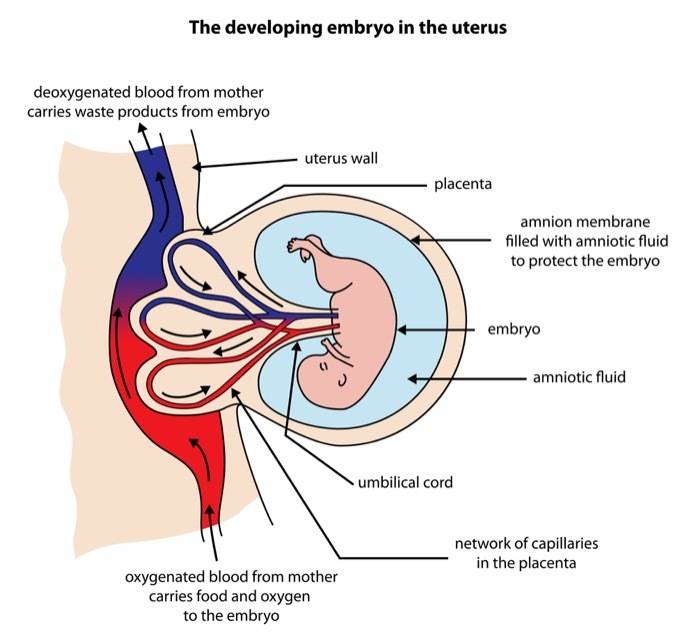 To review what we have just discussed, amniotic fluid might have a straw-like color, but it is odorless unlike urine. If the membranes have ruptured, then you would have a continuous dripping or even a gush; whereas accidental urination trigger by pressure on the bladder stops. Timing is important because leakage of amniotic fluid can cause labor to begin if you weren’t already experiencing contractions. We’d love to hear from you if you have any more questions or some insight to share with us.